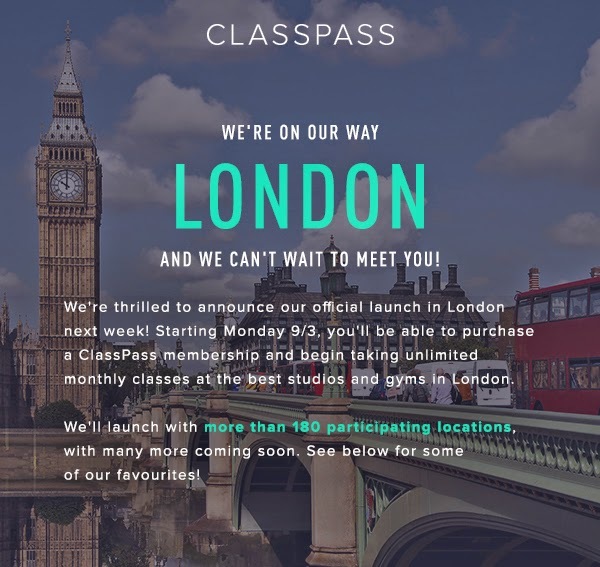 Today is the day that ClassPass launches in London – their very first time stepping across the pond! …and all the excitement was kicked off last night at Barry’s Bootcamp! 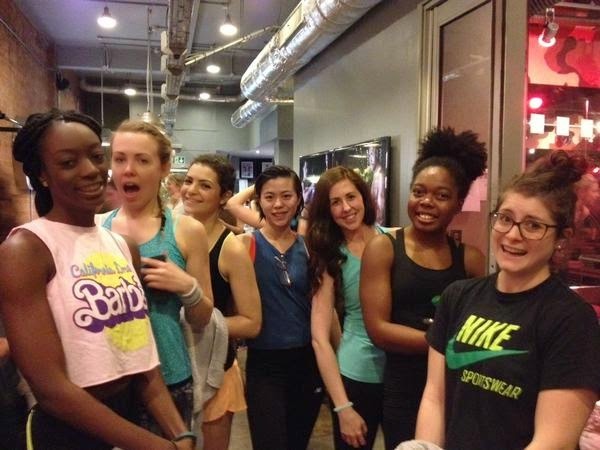 …do we look excited or scared in our pre workout picture?! Is it just me, or is this every Londoners dream?! I mean, there are so many fitness classes out there, why would you want to commit to just one when you can have them ALL?! 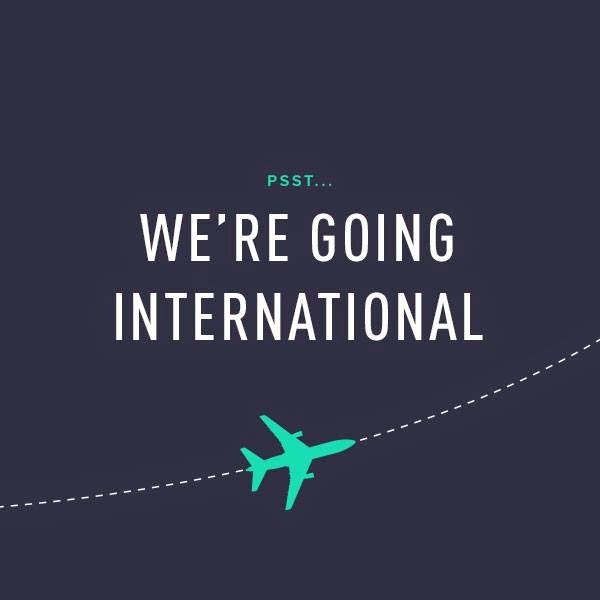 I know my friends across the pond have been enjoying ClassPass for a while now…any tips for us?! Those of you in London, what are you waiting for?! Check out ClassPass now! Which classes will you be hitting up?! they JUST LAUNCHED in austin too!! !Im in in in . Exciting! I dunno how I'm gonna fit it all in 🙂 haha! super exciting! they expanded into toronto in canada, but not into calgary yet. fingers crossed! sounds like they will be moving further out! so fingers crossed for you in calgary! I am excited for you! They are not near me yet but I remain hopeful!